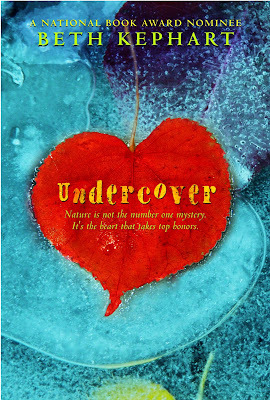 I began blogging some nine books ago, right around the release date of Undercover. This was my most autobiographical young adult story, a tale vaguely based on my own days as a striving high school poet with a love for ice, float, and speed, and with an English teacher who took note of all I was afraid to be. Today my friend Ed Goldberg (of the blog Two Heads Together, among other things) sent word that Undercover has been remembered by Jennifer Miskec and Katy J. Stein in a February 2013 VOYA article called "Classics Outside of the Classroom." Over the last decade, young adult literature has seen a minor boom in the publication of adaptations of classic literature. What can be an English teacher's best friends, books like Sharon Draper's version of Romeo and Juliet (Romiette and Julio) makes Verona a little more imaginable; Beth Kephart's Undercover, Cyrano d'Bergerac recast with fifteen-year-old Elisa, makes Cyrano just like one of us. These adaptations can be a useful bridge between the teen reader's own life and the privileged space of classic literature, because authors modernize—and sometimes even sanitize—the famous stories, making them both familiar and educational for a new audience. 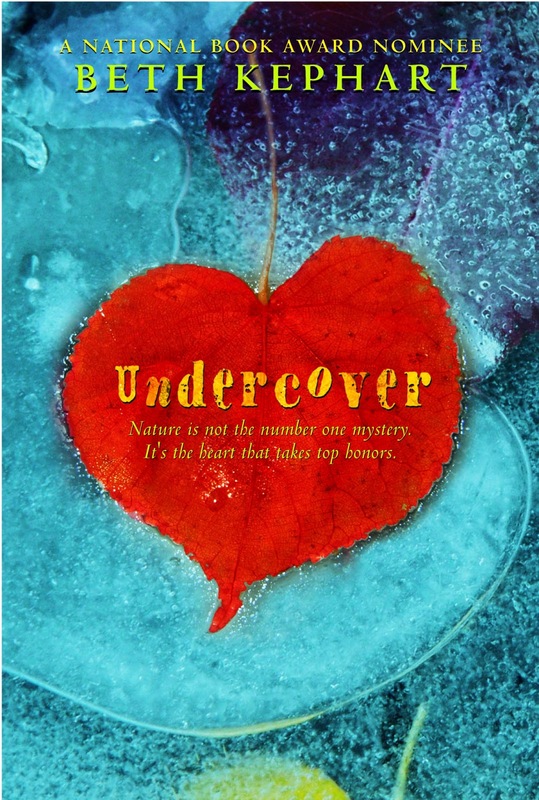 The piece goes on to describe a number of YA literary adaptations, including a beautiful long paragraph dedicated to Undercover. I am indebted to the authors. I am indebted, as well, to Ed. I had always hoped that classroom teachers would discover Undercover and make it part of a broader curricula.